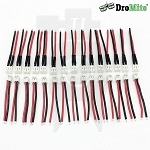 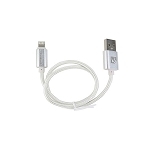 • The highest quality cable made specially for charging LIPO batteries. 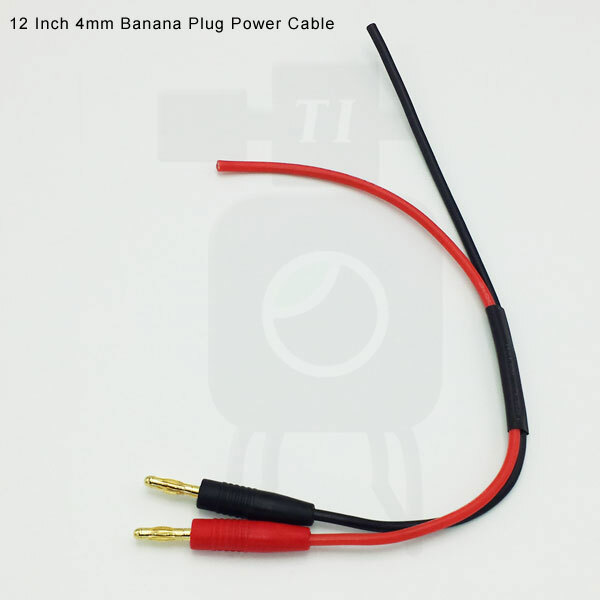 One (1) 12 inches long, RC charging cable with soldered on banana plugs on one end. 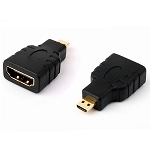 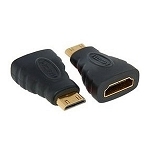 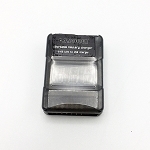 The other end has no connector; this end is ready for you to install the connector of your choice. 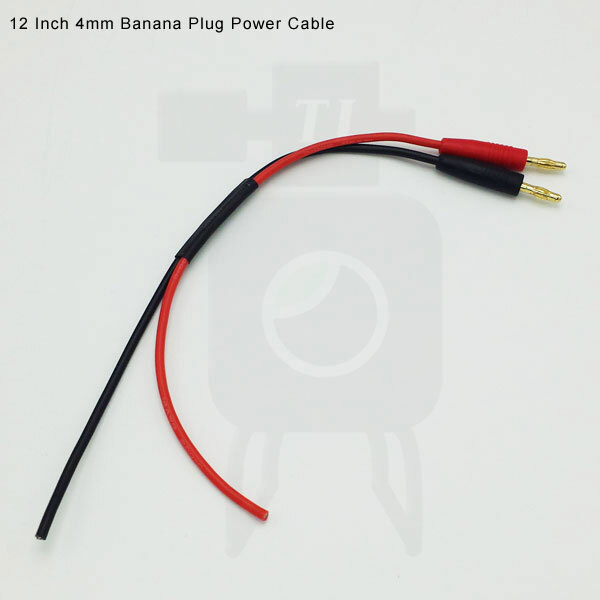 This cable is made from 14 Gauge AWG silicon wire and is the perfect choice for charging LIPO batteries.